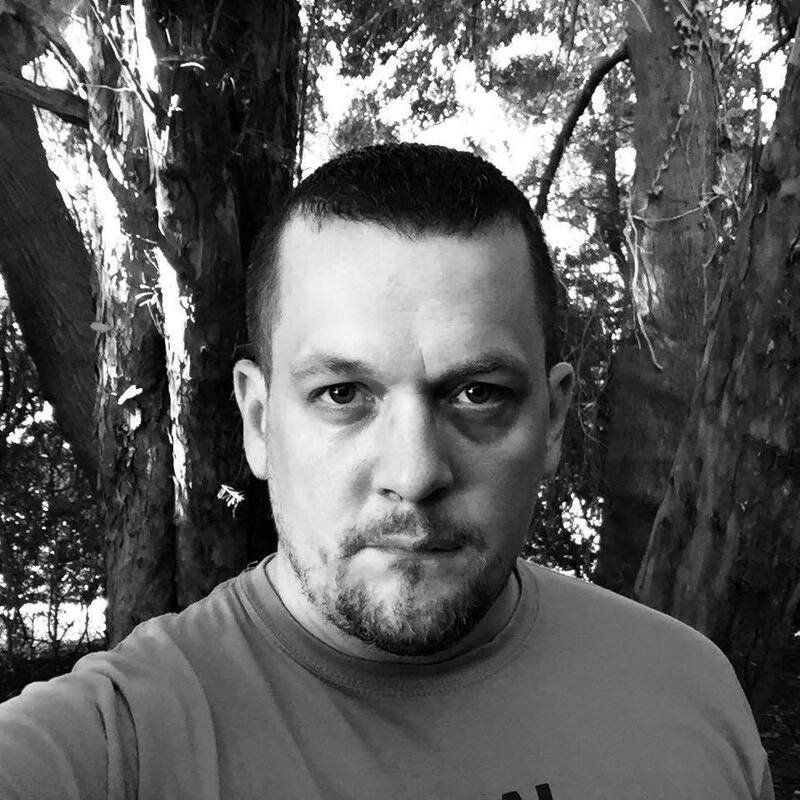 Ryan Griffiths is a TV Presenter/Paranormal Investigator & Psychic Medium, known best for his work as a Psychic Medium traveling all across the UK & Northern Ireland demonstrating his Psychic Mediumship. He is also one of the founding members of “The Hauntings” trio on Facebook LIVE. He also is a current team member of Haunted Events UK where he helps out on public Ghost Hunting Events. Most recently he appeared alongside his ‘The Hauntings’ teammate and close friend Lee Roberts on Quest Red’s show ‘Katie Price – My Crazy Life’. Currently, he is working on various TV projects in the UK & USA, taking part in Radio & Magazine Interviews across the world. 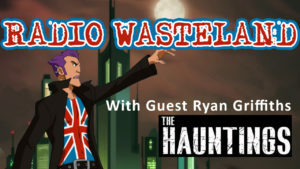 And of course, you will see him appear regular LIVE on ‘The Hauntings’ Facebook page.